The 2nd Annual Community Cup will be a celebration of youth sailing, the Corinthian spirit and top level youth racing. 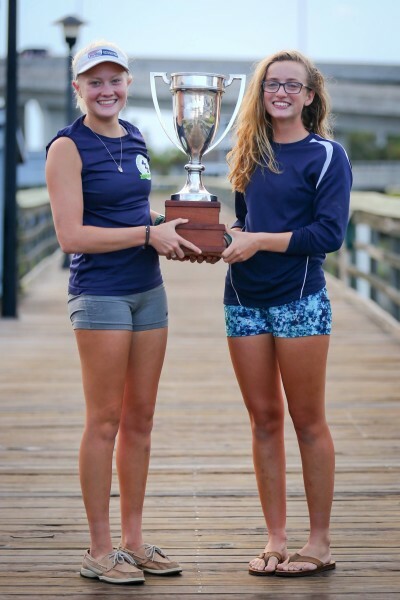 There will be a big boat race Friday evening, August 11th for the youth where local Charleston Ocean Racing Association boats will be turning over their boats to the kids for a fun race and cool experience, with ice cream social and Skippers meeting about Saturday after the race Friday. On Saturday, August 12th sailors will compete in their class of choice (Opti, Open Bic, Laser, Club 420) with awards to follow. Volunteers are needed for safety boats, spectator boats and registration. If you would like to volunteer your time or donate to the event, email info@charlestoncommunitysailing.org.